The students, all from the Economics Department, were said to have been involved in purchasing the examination paper from a driver who worked in the department. 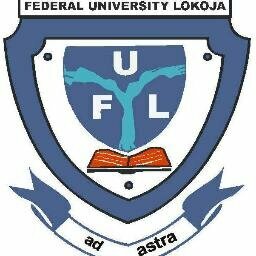 The Vice Chancellor of the University, Prof. Angela Freeman-Miri, disclosed this while speaking with newsmen on Monday in Lokoja. Freeman said the students ran into trouble when one of the question papers allegedly leaked to them was extended to others who promptly informed the authorities. She said their expulsion followed laid down process, stating that each of the students was given opportunity to defend himself against the allegations before final decision was taken. The VC in a statement made available to newsmen said: “I can say in the affirmative that these students were expelled from the school before the second convocation in 2017 over alleged exam leakage. “Those involved were final year students in the Economics Department. They were suspended and due process was thereafter followed. “We set up a disciplinary committee and the examination misconduct panel and the matter was sent to the Senate.